Actress Sonam Kapoor attended the screening of The Meyerowitz Stories at the ongoing Cannes Film festival on May 21. The actress looked stunning in Elie Saab accessorised with custom made Kalayan Jewellers pieces. 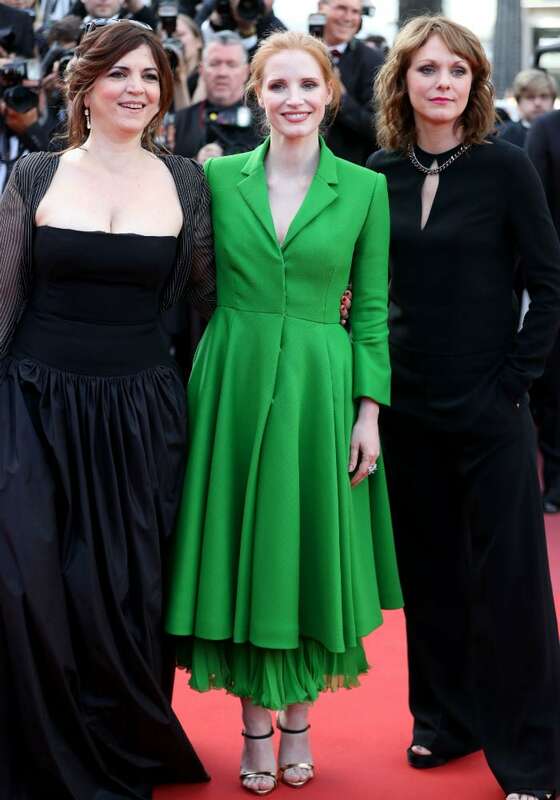 Actress Jessica Chastain was part of Feature Film jury with actress-director Agnes Jaoui and German director Maren Ade. Nicole Kidman attended the screening of How To Talk To Girls At Parties with her co-star Elle Fanning.